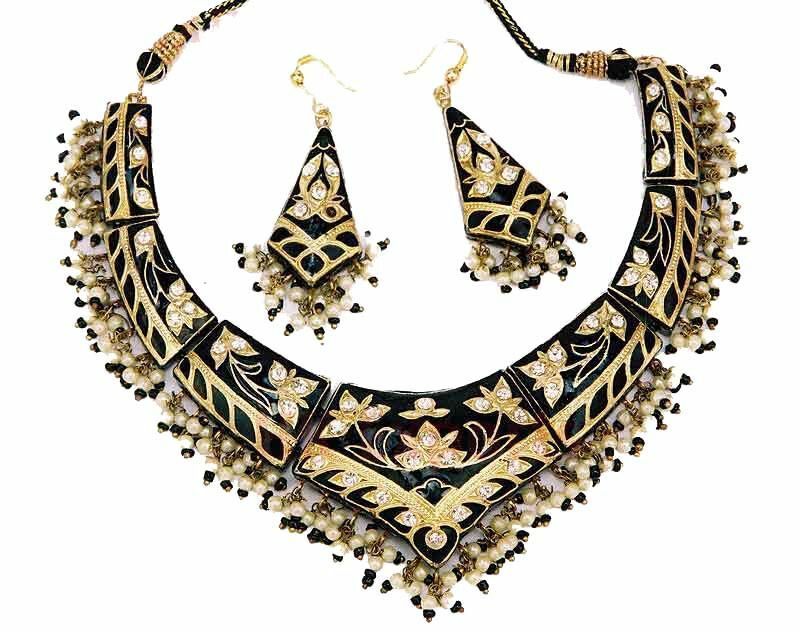 Whenever any tourist from other countries come to visit India, two things attracts them a lot, the Indian saree and the Indian Jewellery. 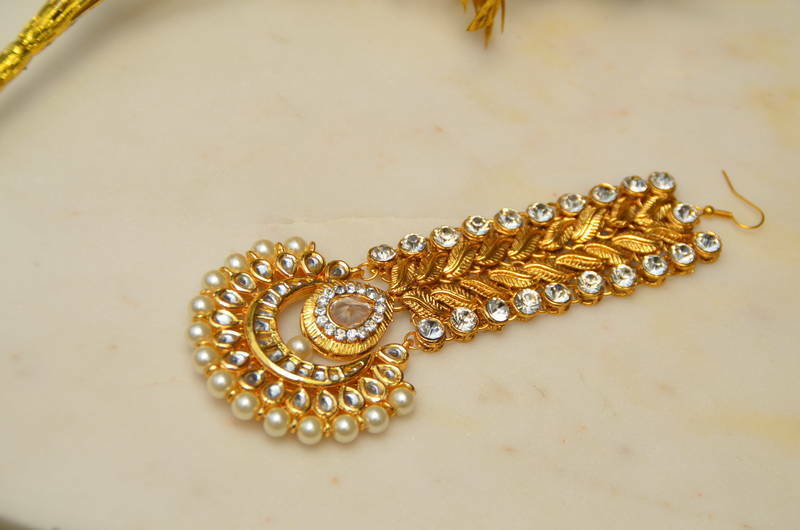 So as the tourists are our guest in our country, it is our duty to provide them with a really good experience in buying Indian Traditional Jewellery, so we the Antiquariat Jaipur are here to provide the best traditional jewellery in Jaipur. 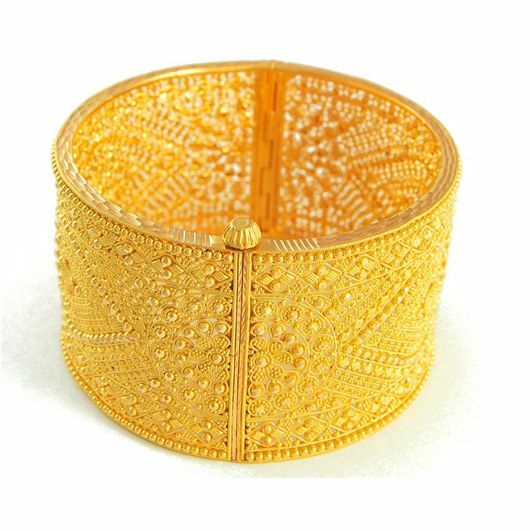 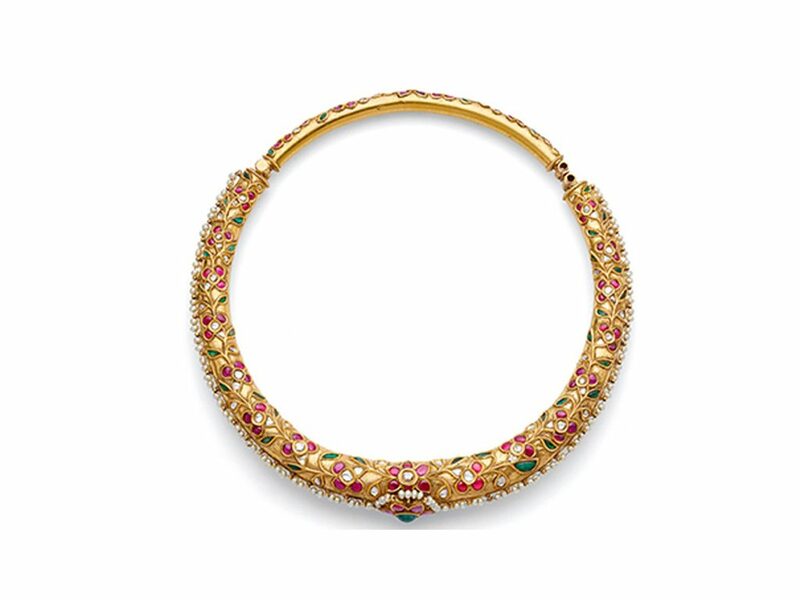 When it comes to the Indian Traditional Jewellery, it is all about its unique design, the perfect shape and quality of shine which makes it the Antique Jewellery of India. 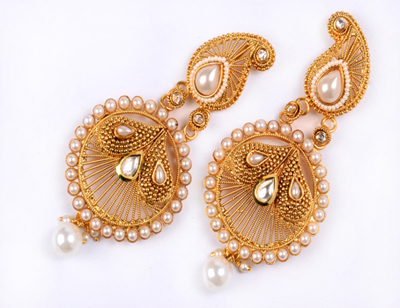 If you want a jewellery which is from Indian tradition you must make hold certain things in your mind, as we discussed above regarding the traditional jewellery it is necessary that it holds a perfect shape size and quality, so there are many stores which try to fake you with these qualities, and if you are not familiar with the Indian jewelry you might be cheated easily, we suggest you shop with only a reputed organization which is trustworthy. 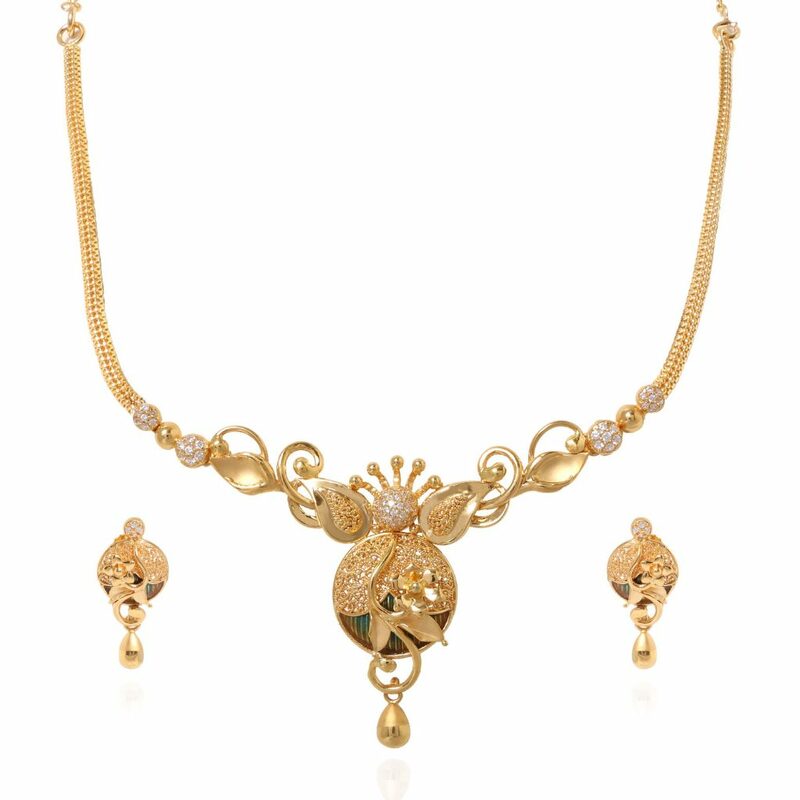 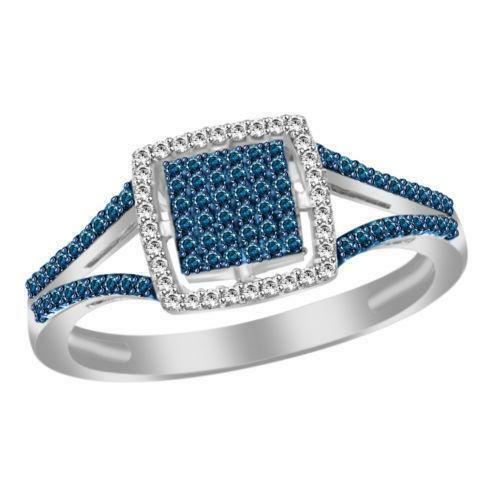 If you are not a citizen of India it is really important to inform you that in India there are particular Jewellery for each and every occasion, and the jewellery should also suit the dress you are wearing. 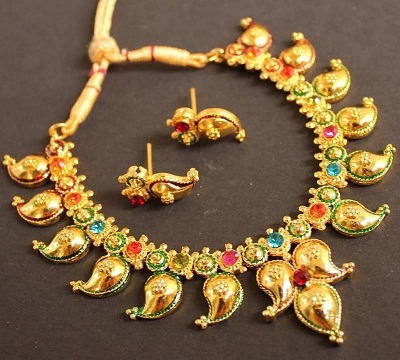 Like if you are wearing a salwar suit it may look awkward if you wear a really heavy necklace or a huge earring. 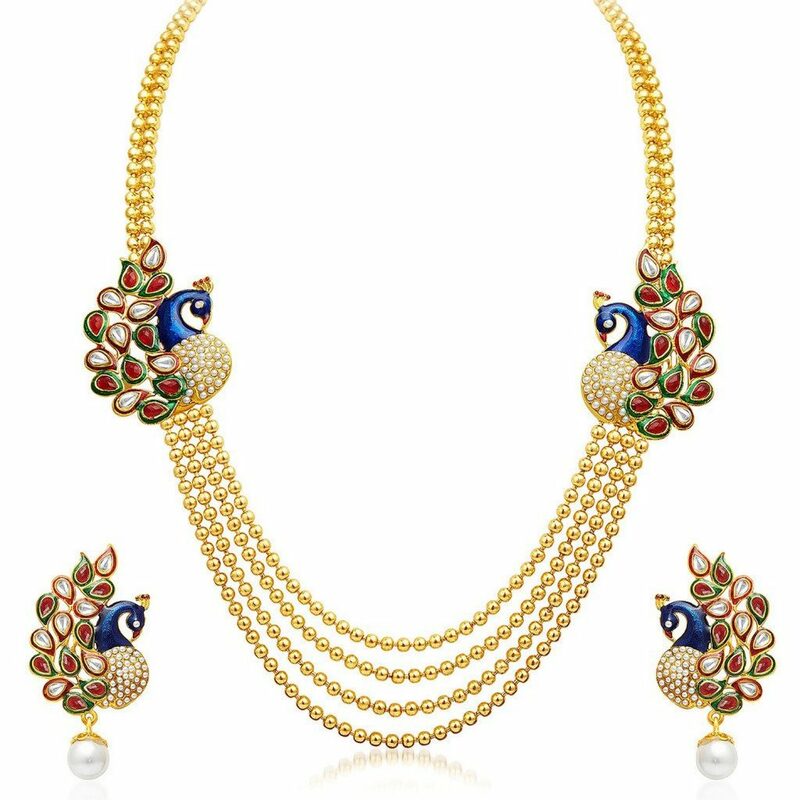 And it may don’t look cool if you wear a really small earring with the very thin chain around your neck in an Indian wedding. 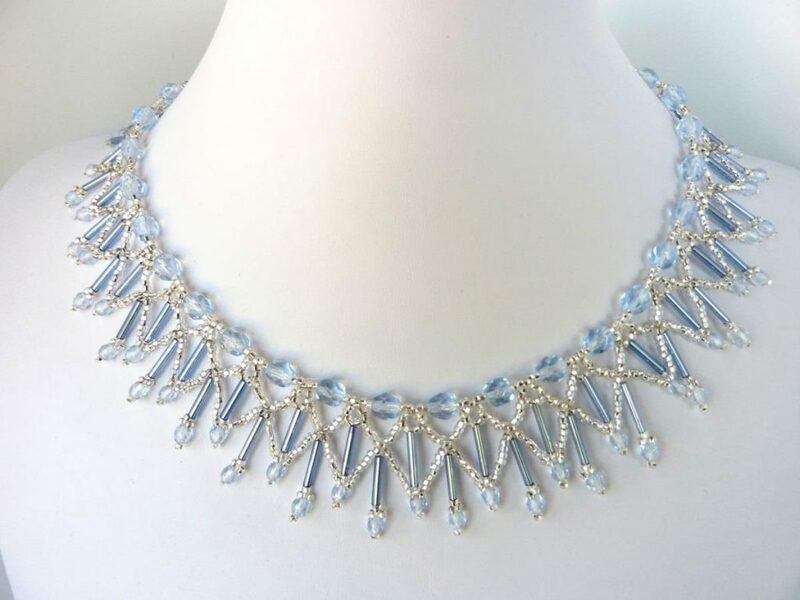 So the point is that you must wear a jewellery according to the dress and the occasion to look cool and if you fail to do so you may feel embarrassed. 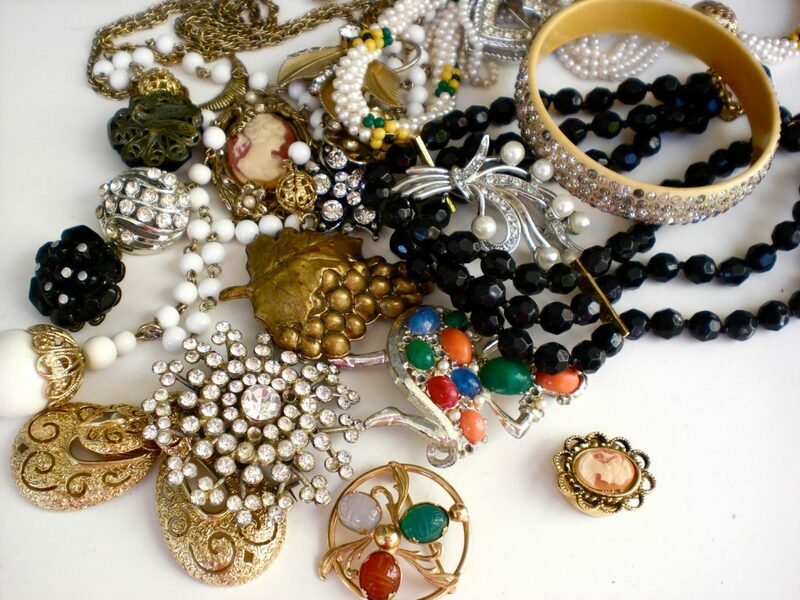 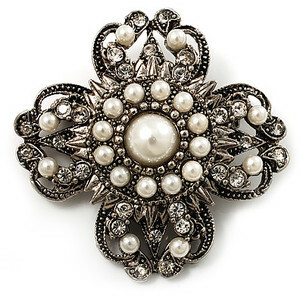 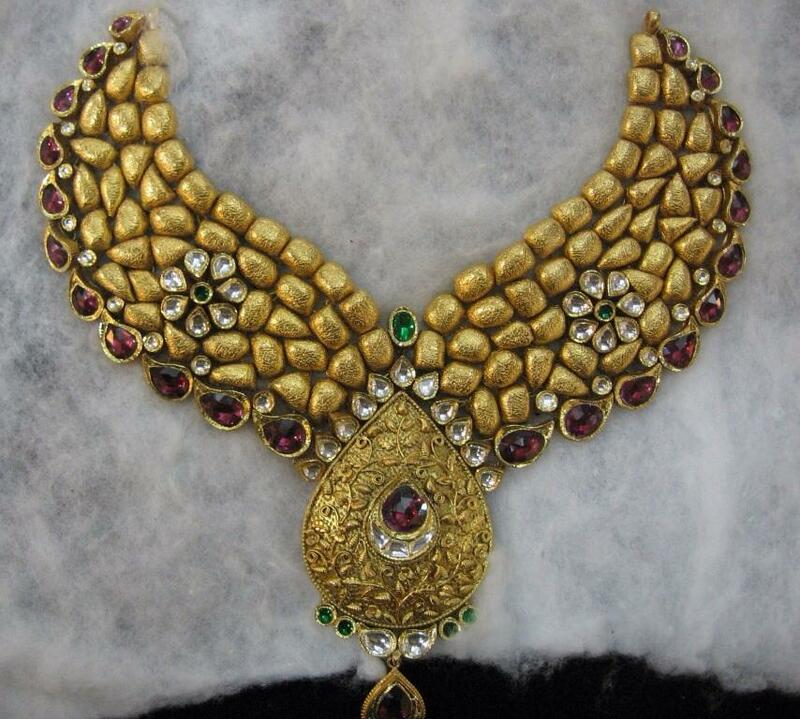 If you are confused and tensed regarding the jewellery you do not need to be so and visit the Antiquariat Jaipur for the various design of Indian Jewellery, we have customers all over the world for Indian Antique Jewellery.